There’s this one franchise that most European (primarily) gamers use as short for the game that made you break up with a girlfriend, miss your best friend’s wedding, fail a few (or more) classes, or forget to eat, and that franchise is Football Manager (yes, I know it wasn’t always called that, but that’s not important). After releasing Football Manager Mobile 2016 ($8.99), the more streamlined mobile version of the game, Sports Interactive has just dropped Football Manager Touch 2016 ($19.99), the big daddy, on the App Store. This is an improved version of last year’s Football Manager Classic ($19.99) (which got 5 stars from me), and should play even better than last year’s game. Football Manager Touch 2016 is pretty much the Football Manager Touch mode from the PC game, which is a streamlined version of the full Football Manager 2016 monster. The iOS and PC version of Football Manager Touch are fully cross-save compatible, which means you can waste all that time on the same career on both iOS and on the PC. 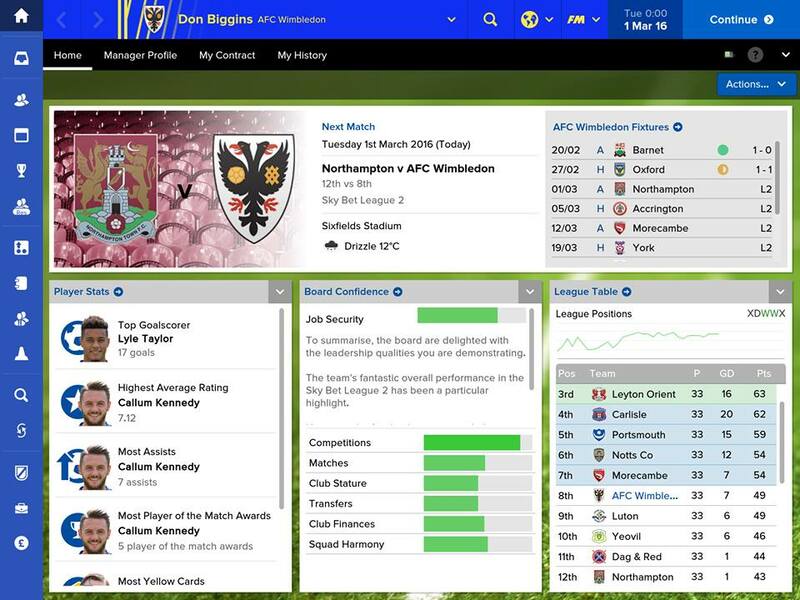 Football Manager Touch 2016 let’s you mess around with a transfer market that includes more than 300,000 real players and staff, all of them with pretty realistic stats. 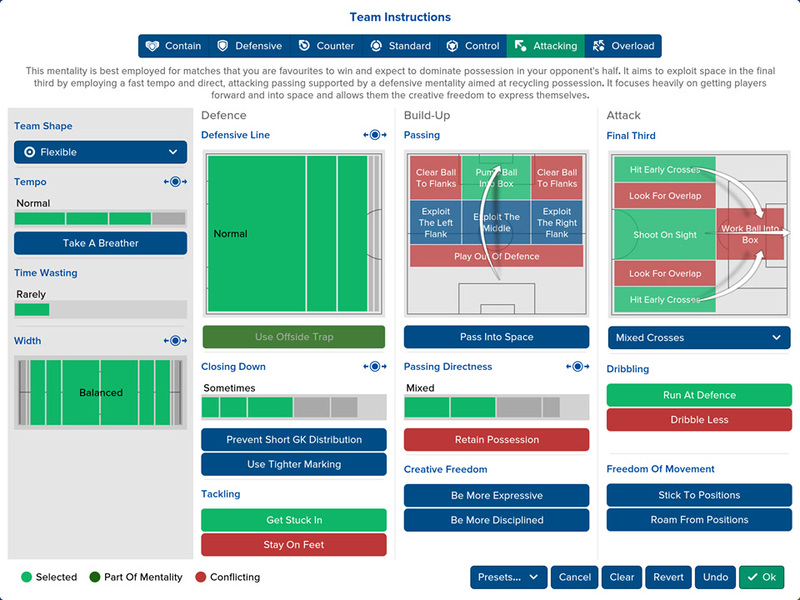 This version offers enhanced tactical options (like set-piece planning and opposition instructions), the ability to create a club (so you can build a squad with all your friends), redesigned screens that should hopefully make navigating the game easier than last year, and, of course, the 3D match engine that lets you see your team lose in 3D glory. The game costs $19.99 (totally worth the price), and works only on the iPad Air 1 and 2, the iPad Mini 2,3, and 4, and the iPad Pro (go here for the Android list). Be warned, though, this game will take up any free time you have and even time that wasn’t free to begin with. I’m serious though; this is the kind of game where you can really just look at numbers for hours and then go through that “just one more match" syndrome over, and over again.